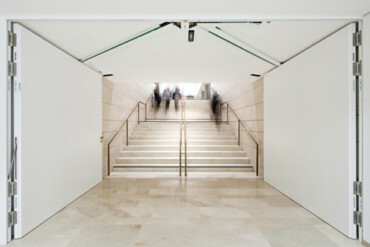 The large connecting doors between the exhibition rooms are held in place by the Variant VX hinge system. 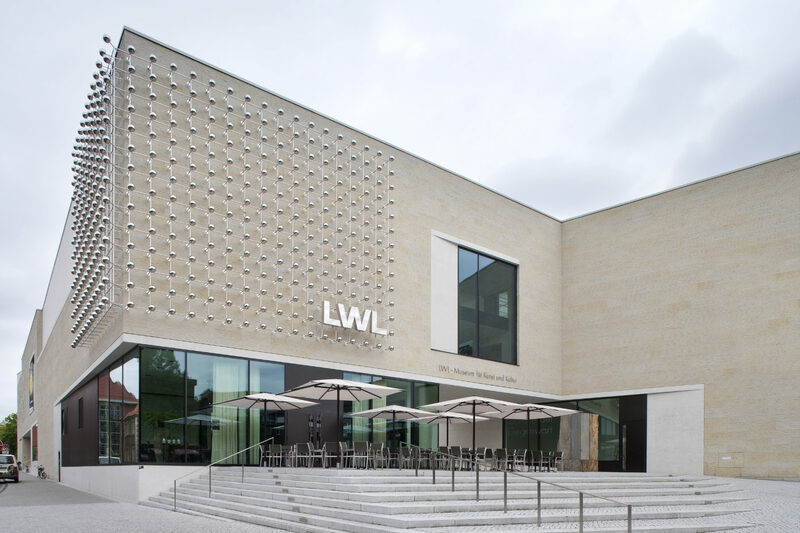 In designing an exhibition room, it is usually the details that make a lasting difference, which is why for the new LWL-Museum für Kunst und Kultur building in Münster, Staab Architekten chose the heavy-duty hinge systems by Simonswerk. 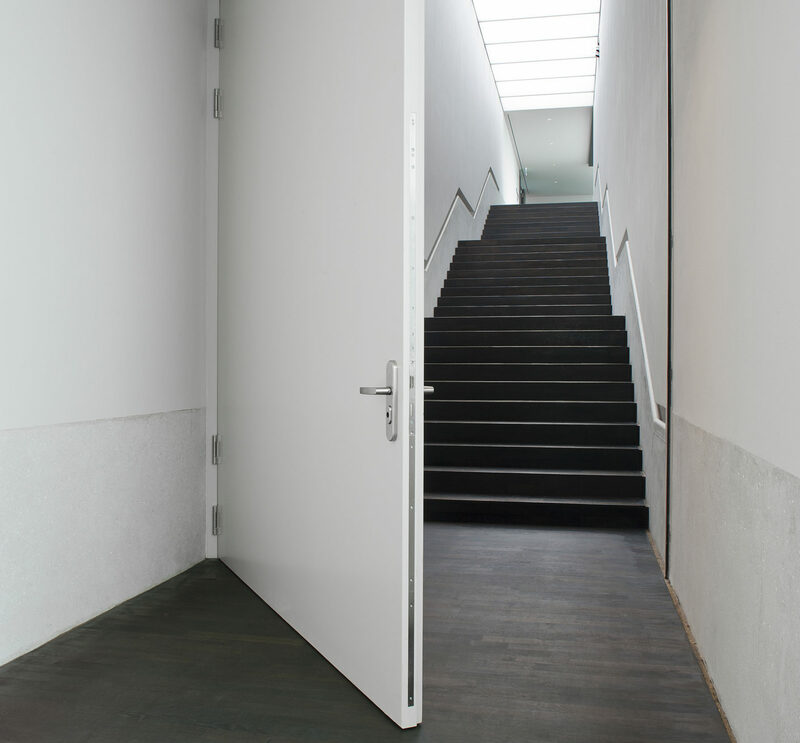 The universal system “Variant VX” withstands loads of up to 400 kg, making it the ideal choice for holding in place the large connecting doors between the exhibition rooms. 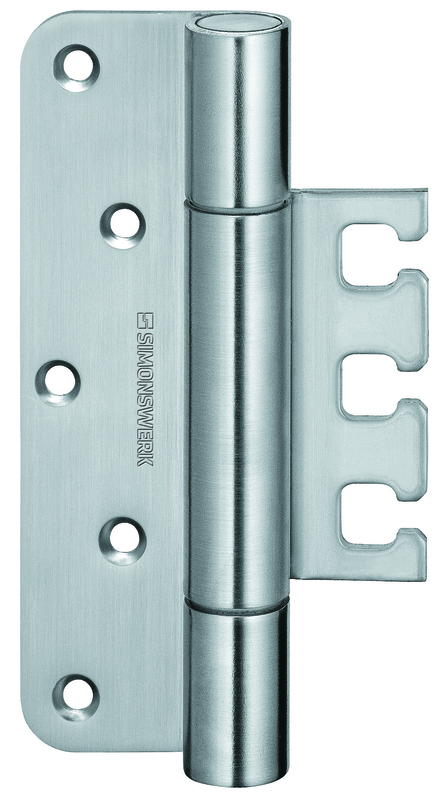 The elements can be attached both to wooden and steel frames, boast maintenance-free slide bearing technology and excellent operation features. 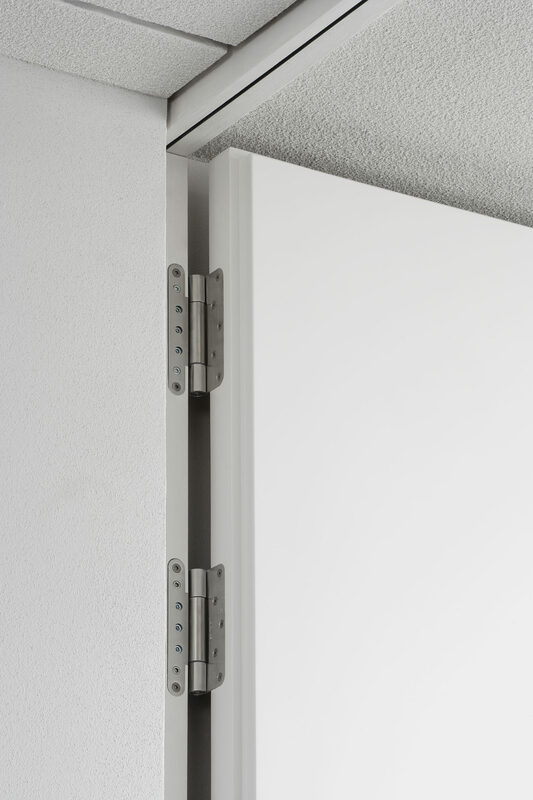 Three-dimensional adjustability means the heavy-duty doors can be adjusted within a range of +/- 3.0 millimeters to the side and in height. 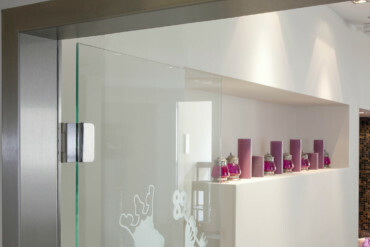 The contact pressure can also be altered. 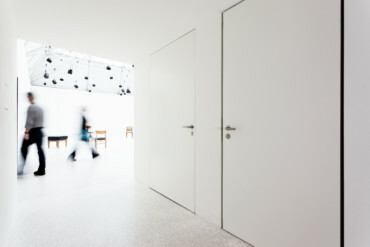 Architect Volker Staab gave the new LWL-Museum für Kunst und Kultur building in Münster a minimalist design. 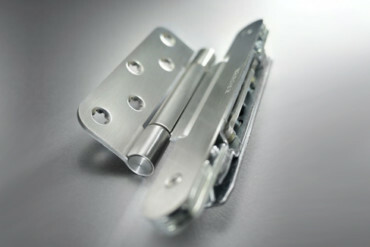 The heavy-duty hinge systems can be used both on wooden and steel frames, and can support loads of up to 400 kg. Maintenance-free and three-dimensionally adjustable: The Variant X hinge system.